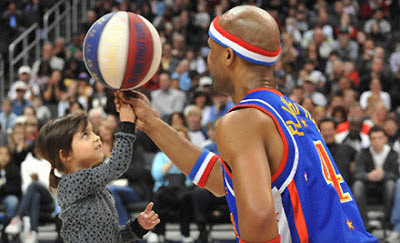 Mom 4 a Difference: Harlem Globetrotters Game on March 8 or 9 . From $42. A $69 value. Harlem Globetrotters Game on March 8 or 9 . From $42. A $69 value.